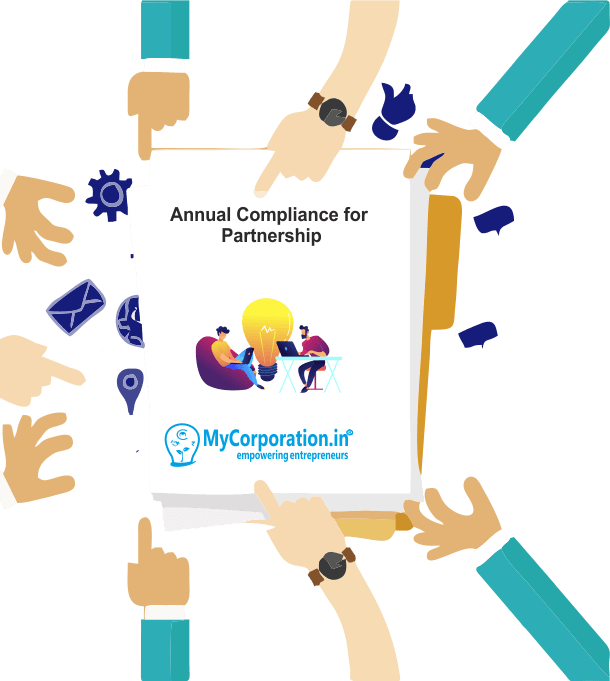 What is Annual Compliance for Partnership? Annual Compliance for Partnership is a legal requirement of income tax to file annual income tax return of partnership irrespective of profit or loss. Why need to file Annual Compliance for Partnership. As we have to intimate the department about our income and expenditure and to make our firm free from non-compliances. If we fail to file Income Tax Return and GST Return as per due date then penalty is imposed by the department. ITR Form -5 of Income tax is used for filling the Income tax return (Form-4 is applicable where the return is filed under presumptive taxation). What are the Due date to file forms? * Normal Income Tax Return- 31st July of Assessment Year. * Tax Audit Income Tax return- 30th September of Assessment Year. * GSTR- 3B- 20th of Next Month. * GSTR-1- 10th of Next Month for monthly and 31st of next month for quarterly returns. Do partnership firms require to comply with annual compliance? Yes, Partnership firms are required to maintain compliance under various regulations like LLPs and Company. What is Annual Compliance for Partnership firms ? Partnership firm compliance mainly includes filing of income tax return. In addition to the basic compliance, partnership firms may also be required to comply with TDS regulations, GST regulations, VAT / CST regulations, ESI regulations and others. 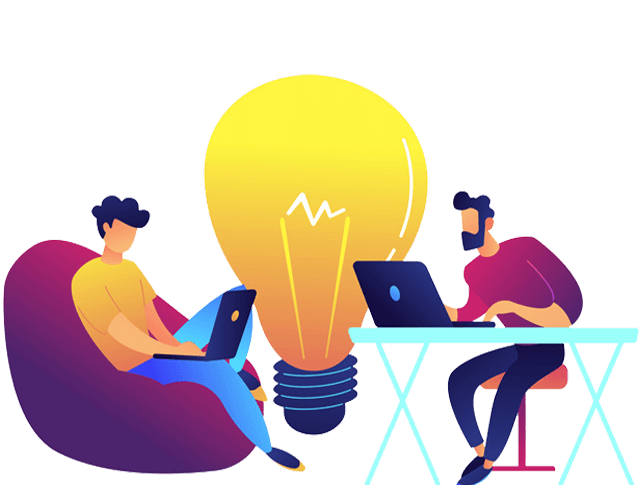 The compliance requirement for a business would vary based on the type of entity, industry, state of incorporation, number of employees and sales turnover. What is Tax Audit requirement for Partnership Firm ? Partnership firms having annual turnover of over Rs 100 lakhs are also required to obtain a tax audit. When partnership firm is required to file GST returns? What is the requirement of TDS Filing for partnership firms? Quarterly TDS returns must be filed by partnership firms that have TAN and are required to deduct tax at source as per TDS rules. When partnership firm is required to file ESI return? ESI return must be filed by all partnership firms having ESI registration. ESI registration is required once the partnership firm employs over 10 employees.